Ok Ok Ok, I know. It’s not biography Tuesday but I can’t help but feature this amazing shape, sorry personality on my blog (grinning). 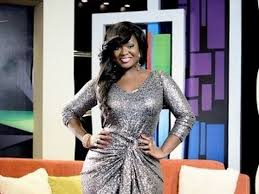 A lot of you might know her as Toolz, from the Midday Show on Beat FM. 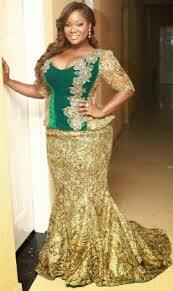 Her name is Tolu Oniru, Princess to Oba Oniru of Lagos. 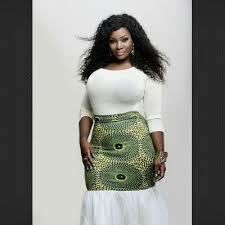 She is not just an explosive beauty to behold, she also got the talent and qualification to hold listeners on her show.